Donovan Marsh is a South African filmmaker who has been working in the film and television industries since the 1990s. 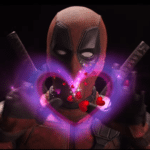 He is best known for Spud, Avenged, and Hunter Killer, which is released on Digital, DVD and Blu-ray this month. The last movie you directed was Avenged or iNumber Number, which you also wrote. 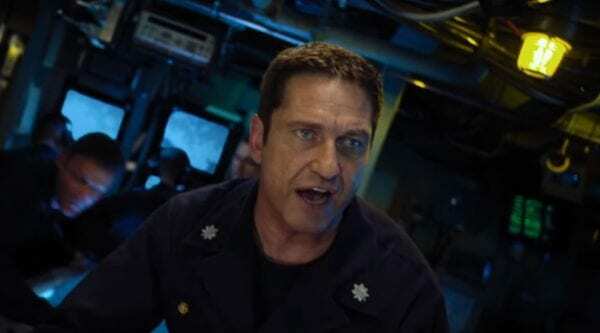 For Hunter Killer, however, the screenplay was written by different screenwriters. What would you say is the biggest difference between directing something you’ve written versus someone else’s work? I have to get to the core of the writer’s heart and discover why they were moved to write each scene, each sequence. When you are the writer, that information is already hard wired into you. Submarine movies have of course been a huge part of the film industry going back to 20,000 Leagues under the Sea and Hunt for Red October. 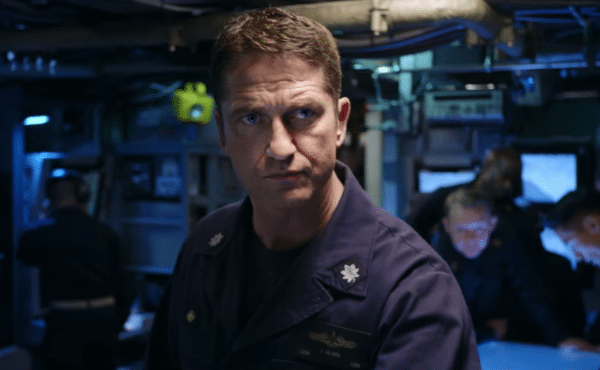 I know Hunter Killer is more of a political thriller, but were you influenced by any? It’s an action genre that relies on limited space, tension and suspense – the true ingredients of a great thriller. Made sublime by classics like Das Boot, Crimson Tide and K-19, all very influential as I started to think about Hunter Killer. Speaking of politics, it’s hard to look at a movie like this that deals with Russia-American relations and not think of the modern-day conflicts that are going on between the two countries. I know you were born in South Africa, so how does having more of, for lack of a better term, outsider’s perspective affect your approach to this kind of geopolitical material? Sometimes it takes an outsider to best understand diverse points-of-view. I have an intense interest in geo-politics and I think the relationship between the US and Russia is one of the most fascinating and important developments in modern politics. 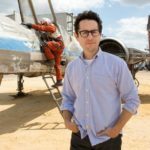 I thought this film has something honest and important to say about it. And talking about South Africa, it seems like we’re getting a lot of filmmakers from there. You, Neil Blomkamp, Jonathan Liebesman. Can we expect to see more great directors like you all come over from South Africa in the future? We have a young and growing industry filled with talented people on the verge of breaking out. All we require is experience and the opportunity to tell out stories. You will certainly be hearing from more Saffers in the future. Flickering Myth would like to thank Mr. Marsh for sitting down with us. 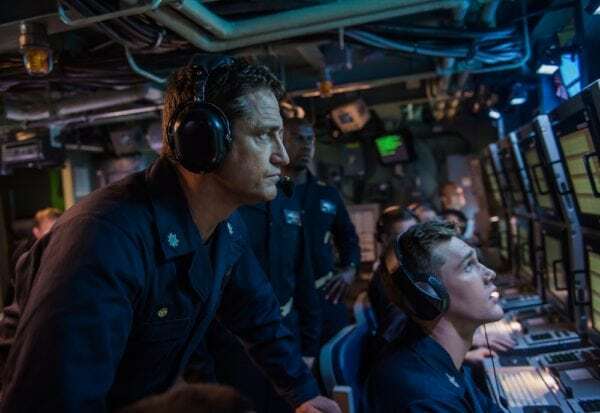 Hunter Killer is available on Digital now and on DVD and Blu-ray on February 25th. Special thanks to Amy Utley of Lionsgate for making this interview possible!